We are a commercial, residential, & industrial service provider for the areas of Gatlinburg, Pigeon Forge, Sevierville, Seymour, Knoxville, and beyond. 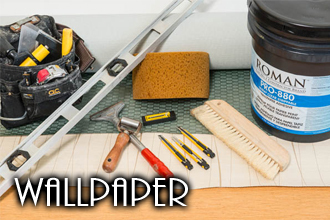 Our services include wallpaper hanging, interior and exterior painting, and wall photo mural/graphic installation. 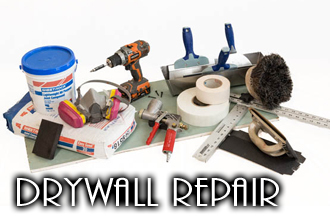 We also can add texture/knockdown, and drywall repair. 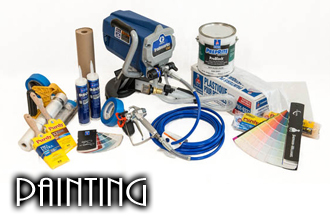 We are licensed, insured, and can handle any size project. We have completed projects as small as a single-room in a residence, up to large multi-level hotels. We ensure your complete satisfaction. Contact us today to discuss your project!